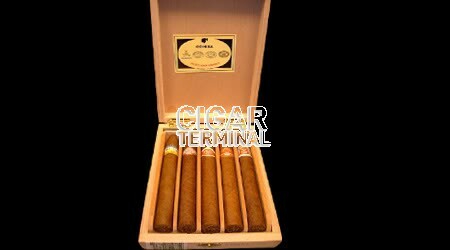 The Seleccion Piramides is a wooden humidor containing the 5 Torpedos best sellers from Cuba, one from each major Habanos brands. This selection of 5 piramides contains 5 super stars from Habanos: Cohiba, Montecristo, Romeo y Julieta, Partagás and Hoyo de Monterrey. 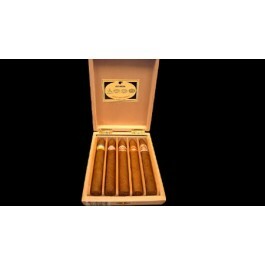 The box has humidor which guarantees to preserve your cigars in its ideal conditions.